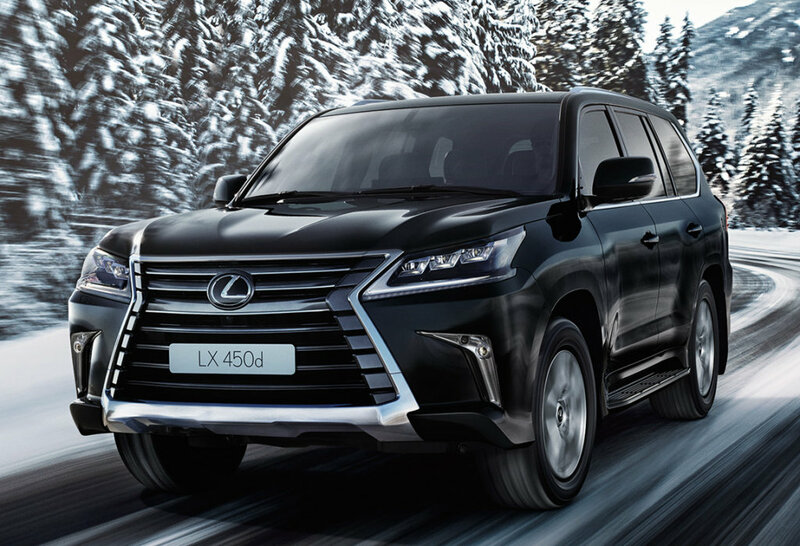 Lexus luxury brand will be entering Indian market in March and it could be accompanied by its F Performance division that coverts the standard models into performance oriented machines as the name suggests. Think of it like what AMG to Mercedes-Benz, M to BMW, SVO to Jaguar and SRT to Jeep. Its range of models will have a unique identity by carrying the range-topping F badge and F Sport moniker for the lower level performance cars. Lexus is primarily known as a subsidiary of Toyota for making luxury vehicles to compete against the German top guns but it was the F Performance division that brought a supercar maker status by famously developing the astonishing LFA that went right up against some Ferraris, Lambos and McLarens. According to the report from Autocar, the first F Sport model for India is likely to be based o the RX450h SUV. It will come equipped with performance enhancing techs like adaptive variable suspension and active stabiliser system. The accentuated exterior will feature spindle grille with mesh finish, more aggressive body panels and bumpers, etc. It will effectively sit as the top-of-the-line RX model. Ahead of the brand launch, Lexus has been showcasing the initial range to potential customers and some were said to have received deliveries too as we reported exclusively eariler. 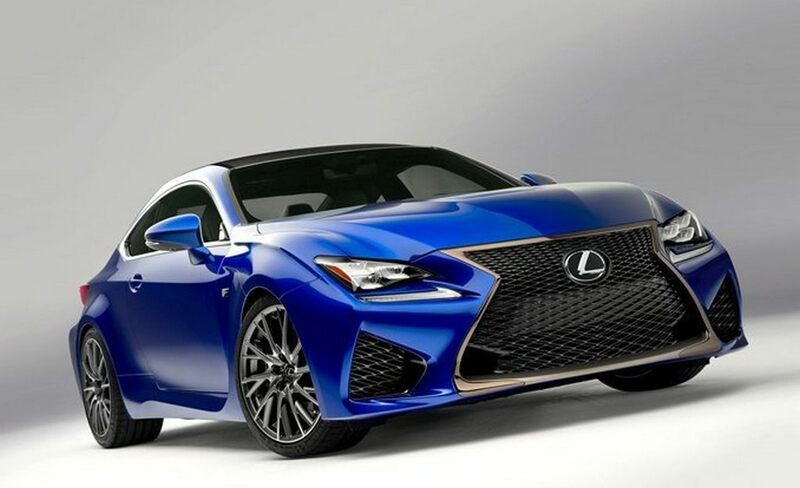 In a recent event, the high-performance RC F based on the RC Coupe was displayed which fuelled a speculation that Lexus won’t take time to introduce its F division as well as the RC F.
The F Sport models will be restricted to visual enhancements but the RC F, which had been spied on Indian roads earlier as well, is a fully-blown sportscar that incorporates a 5.0-litre V8 motor generating 477 horsepower along with driver aiding techs like LSD with torque vectoring. 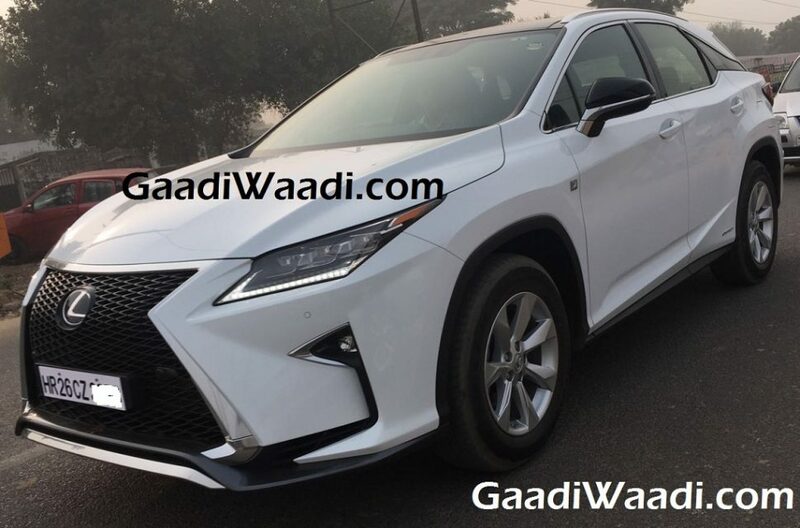 What we are certain of though is Lexus will be selling initially the EX hybrid sedan, RX hybrid mid-size SUV and LX full-sized SUV with petrol and diesel engines in India.